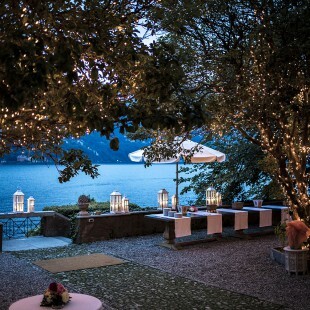 Destination wedding in Italy – Villa Perego, Cremnago. 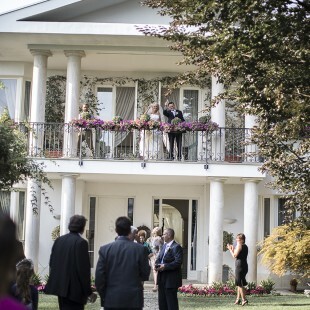 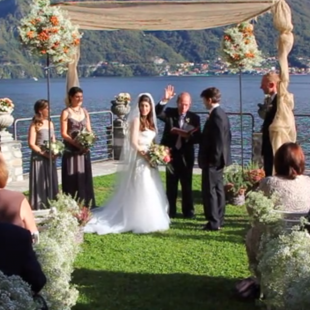 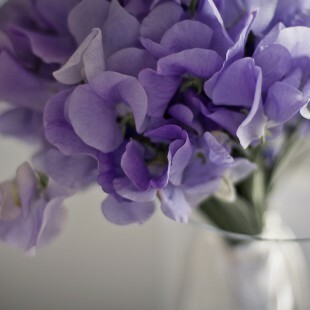 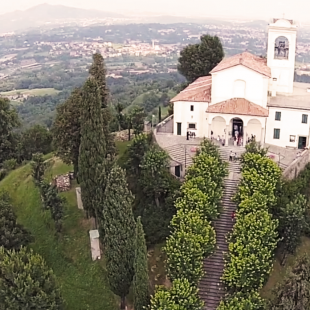 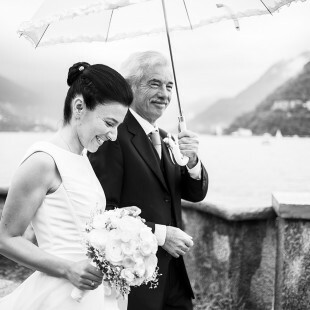 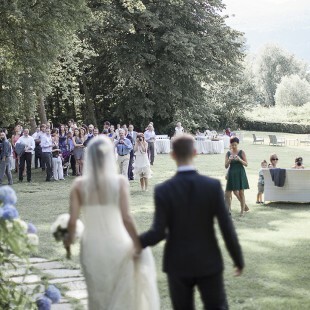 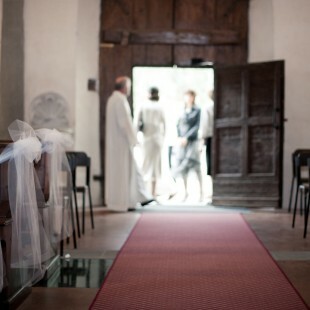 Beautiful wedding story in the North of Italy, Cantello (Varese). 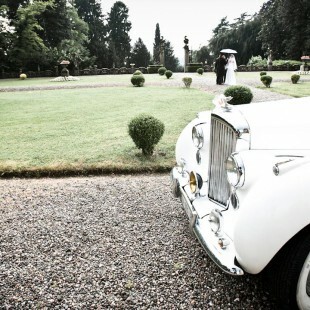 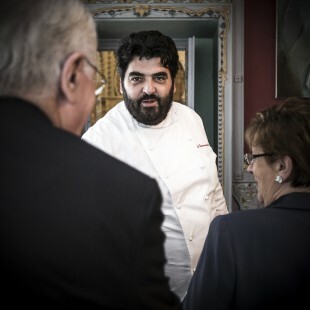 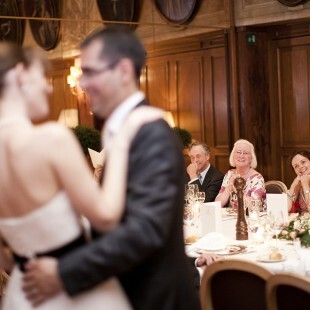 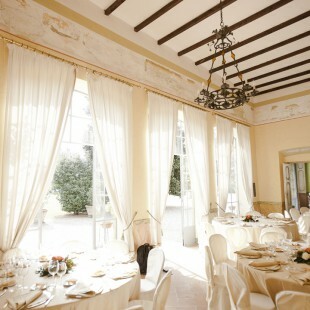 Destination Wedding in Italy, Magnago (Milan). 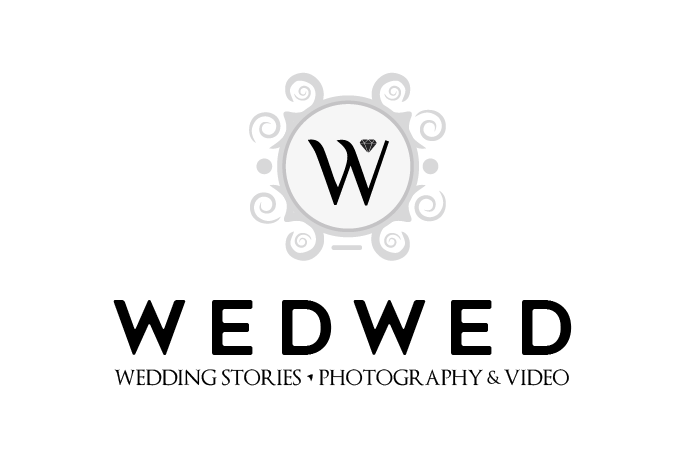 This content gallery is under copyright.